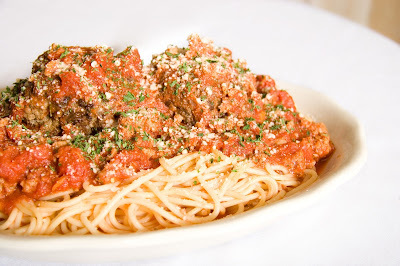 Celebrate National Spaghetti Day At Li'l Rizzo's! January 4 is National Spaghetti Day and there is nothing the best Italian restaurant at the Lake of the Ozarks loves more than a delicious bowl of spaghetti. Whether it's topped with meat sauce or with a bunch of delicious, fresh ingredients, there are many ways to enjoy spaghetti. Check out these fun facts about spaghetti to celebrate National Spaghetti Day. - The Chinese have been eating pasta since 5,000 B.C. - October is National Pasta Month! - Thomas Jefferson is credited with introducing pasta to America after he fell in love with a dish he had in Naples. - The first pasta factory in America opened in 1848 in Brooklyn, NY. The machinery was operated by one horse in the basement and the pasta was sun dried on the roof. - Al dente means "to the tooth," which is how to test pasta to see if it is properly cooked. The pasta should be a bit firm, offering some resistance to the tooth, but tender. The year is coming to a close and the team at Li'l Rizzo's is excited for what the new year has to offer. 2016 was an excellent year and there were lots of good times here at the Lake of the Ozarks. Although this year is ending, a new year is beginning and the best Italian restaurant at the Lake of the Ozarks is looking forward to all that 2017 is going to bring. If you are wanting to ring in the New Year the Italian way, here are six traditions from Italy that are done on the last day of the year. 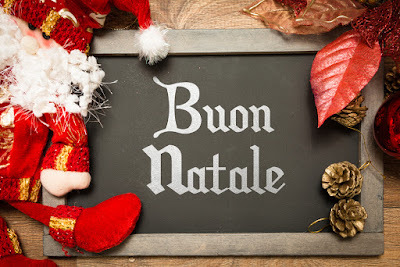 Celebrate Christmas Like An Italian! Christmas is a very big holiday in Italy and Italians celebrate with lots of unique Christmas traditions. While some off the traditions are the same in the United States, there are several that are unique to their culture. The best Italian restaurant at the Lake of the Ozarks takes a look at how Italians celebrate the Christmas season, so you can join in on some of the fun traditions. Pizza is one of the most popular comfort foods and people just can't seem to get enough of it. 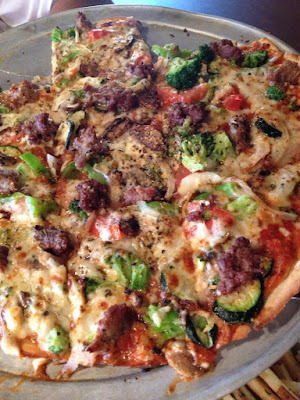 There are so many toppings to choose from and everyone has their favorite. A study was conducted by Harris Poll to find out a little bit more about the average American's pizza preferences. They surveyed 2,193 U.S. adults online for five days and asked them what their favorite topping was, what style of crust they preferred, what beverage they like to drink with their pizza and where to find the best pizza (however, I think we know where to find the best pizza at the Lake of the Ozarks). Here is what Li'l Rizzo's has found out about people's pizza preferences. Testimonials For The Best Italian Restaurant At The Lake! The truth is, you can get pizza and pasta at a lot of places these days. That's why our mission is to become your favorite restaurant. 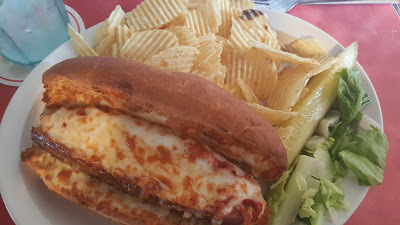 Li'l Rizzo's offers some of the best Italian food at the Lake of the Ozarks! It's our goal to provide our guests with delicious, homemade meals that features fresh ingredients - you will be able to tell the difference! Don't just take our word for it, though, check out some of the reviews our wonderful guests have left for us.